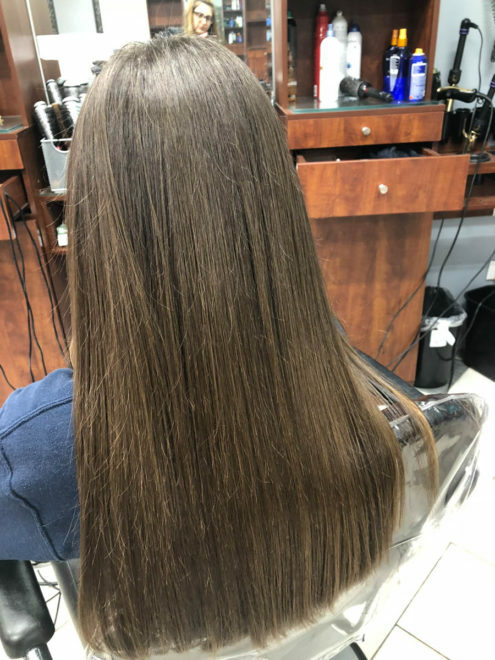 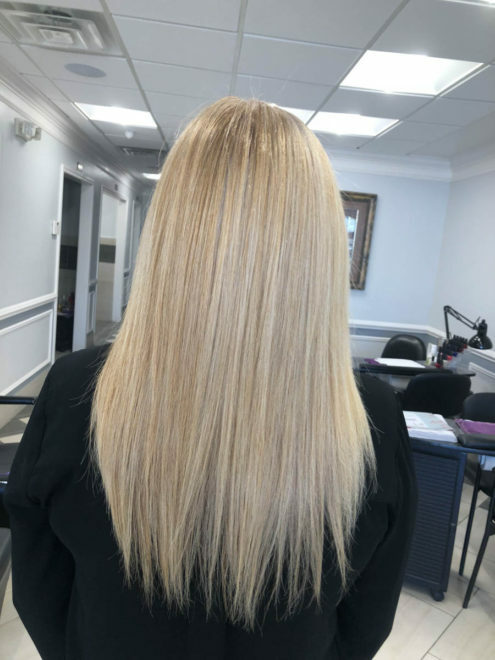 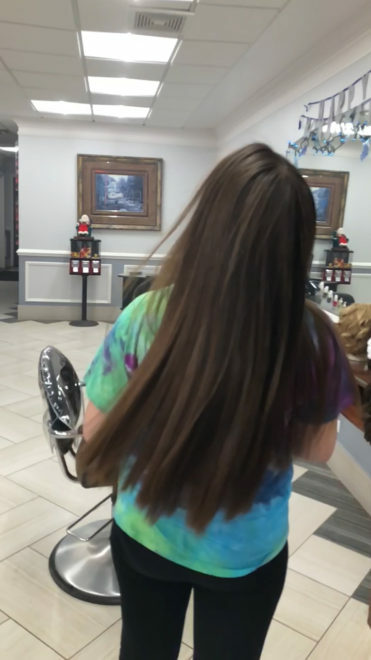 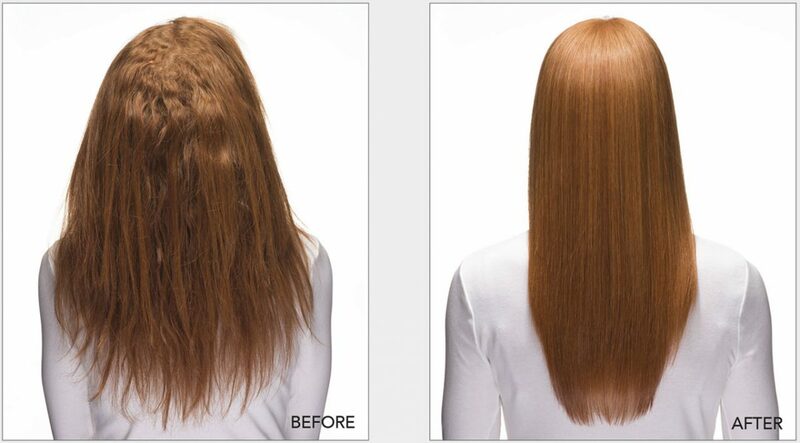 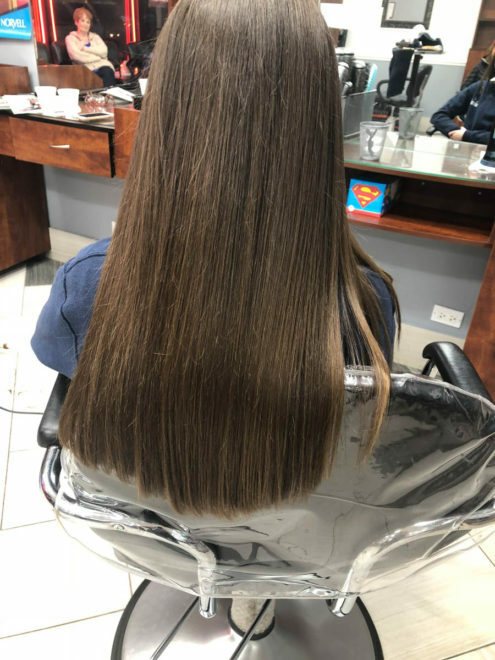 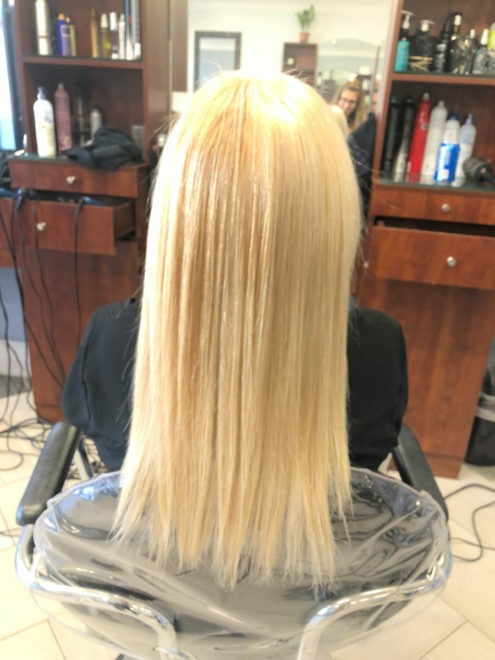 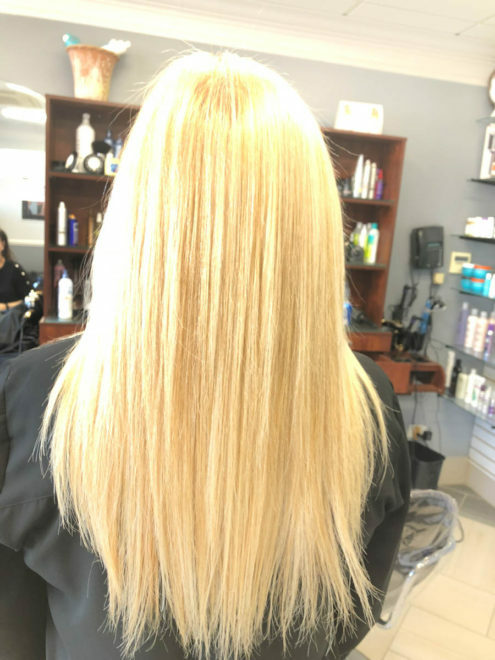 Ask your stylist for a Keratin Complex® Smoothing Therapy treatment now! 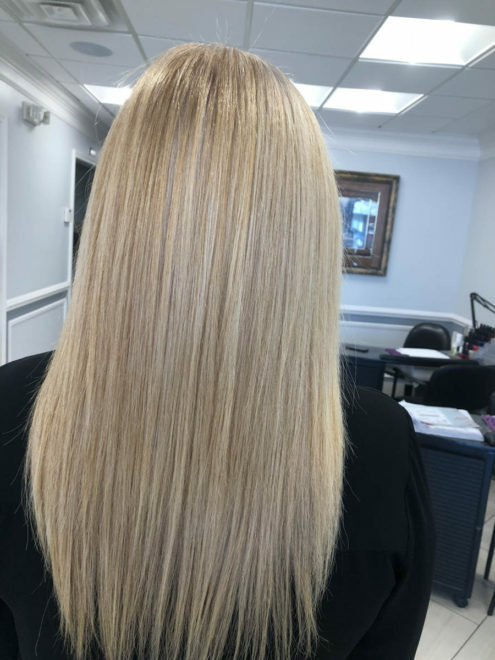 Gives up to five months of smooth, shiny and more manageable hair while boosting your bottom line. 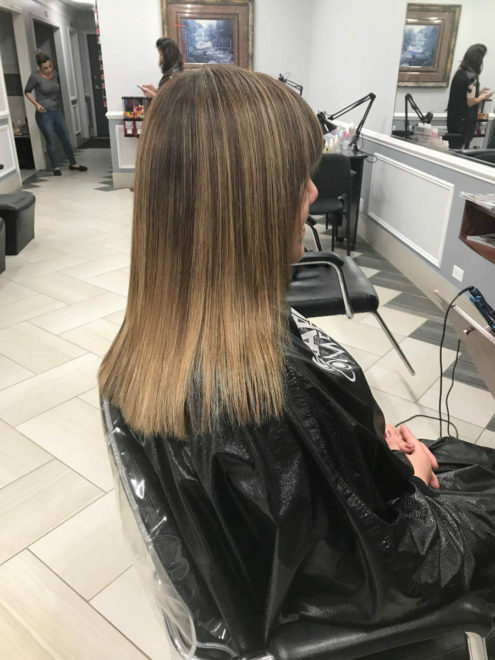 Same day styling, same day smooth. 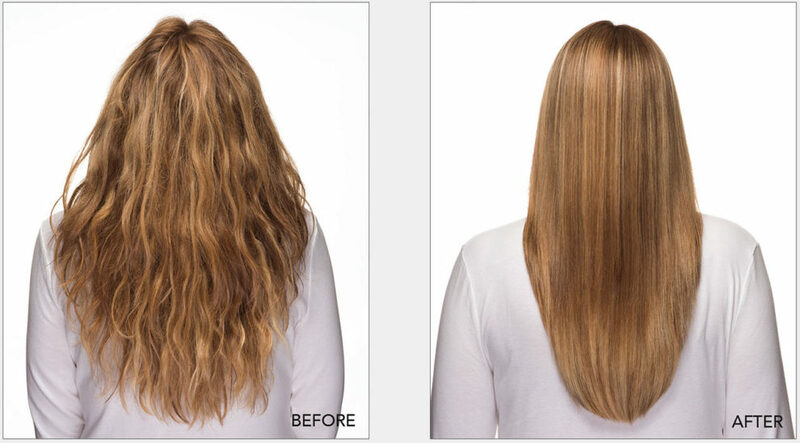 Signature Keratin, our proprietary, proven ingredient, acts as a powerful humidity blocker that stops frizz and helps repair damage. 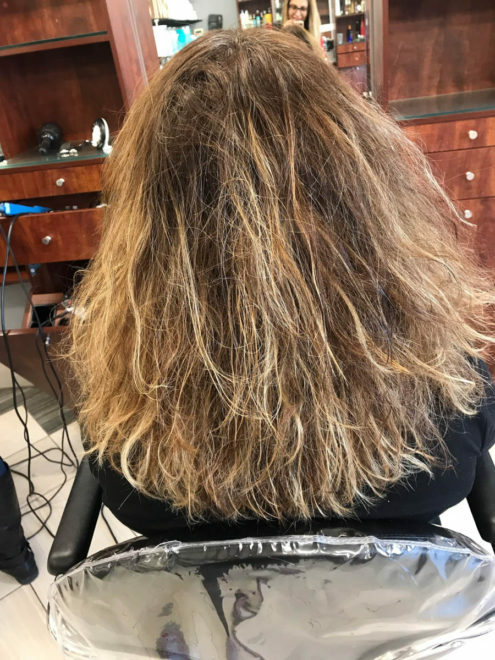 It gives hair incredible strength to make it more resilient against factors we can’t control, like sun, heat damage, and age.